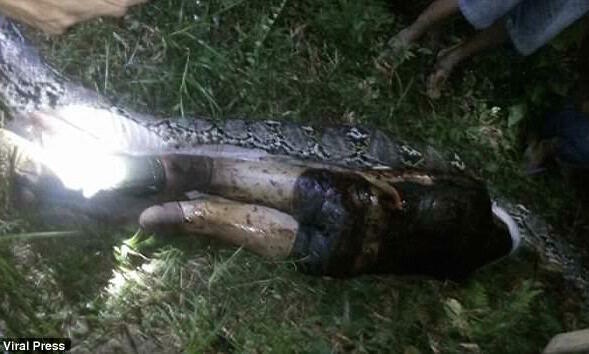 Photos: Akbar Salubiro Indonesian man eaten alive by python found. 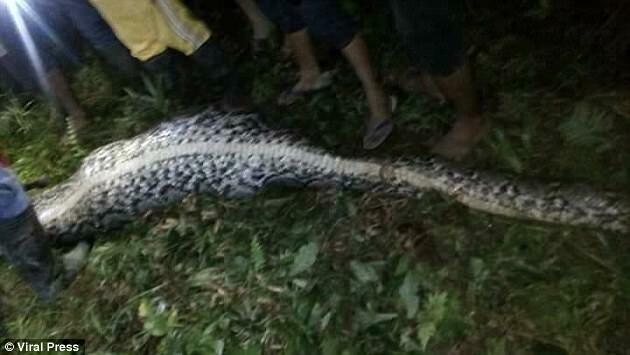 Home Scandal and Gossip Photos: Akbar Salubiro Indonesian man eaten alive by python found. 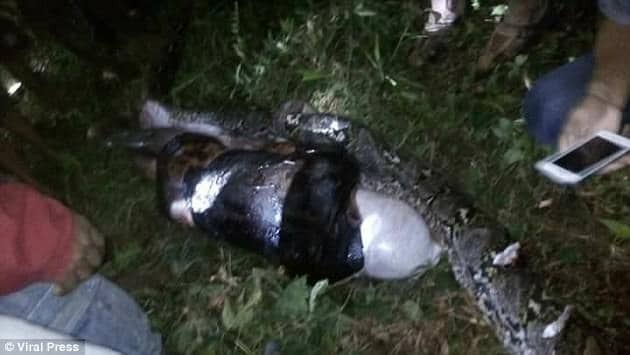 Akbar Salubiro Indonesian man eaten alive by python. 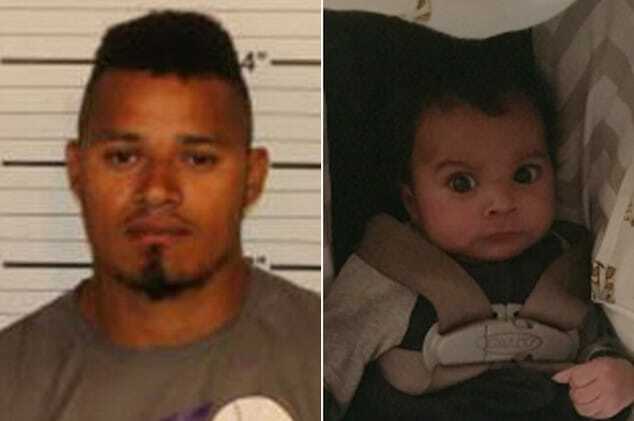 A missing man turns up dead after having been unaccounted for. Nature vs man revealed. 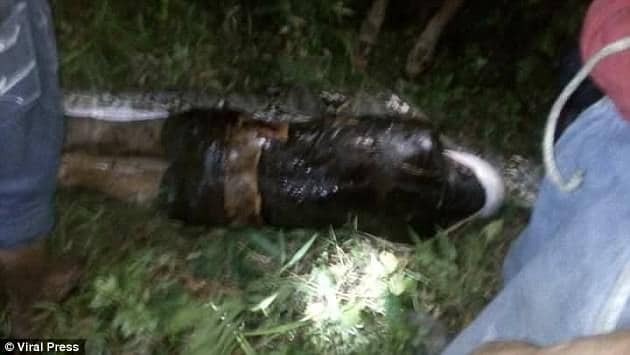 Friends and family have expressed shock and dismay after a caught python was cut up only to expose the remains of 25 year old Indonesian man, Akbar Salubiro. The man had gone missing Saturday night after setting off for harvest in a remote village on the island of west Sulawesi. Come Sunday, no sign of the man had been made. Matters escalated when concerned friends and relatives found a seven meter (23 feet) long python sprawled in Akbar’s back garden Sunday evening. 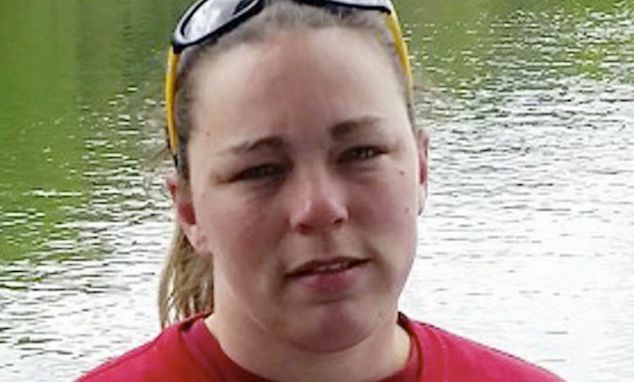 Fearing the worst, the villagers decided to slice the bulging python, whereupon they came across the missing man’s lifeless body intact whole inside the python. 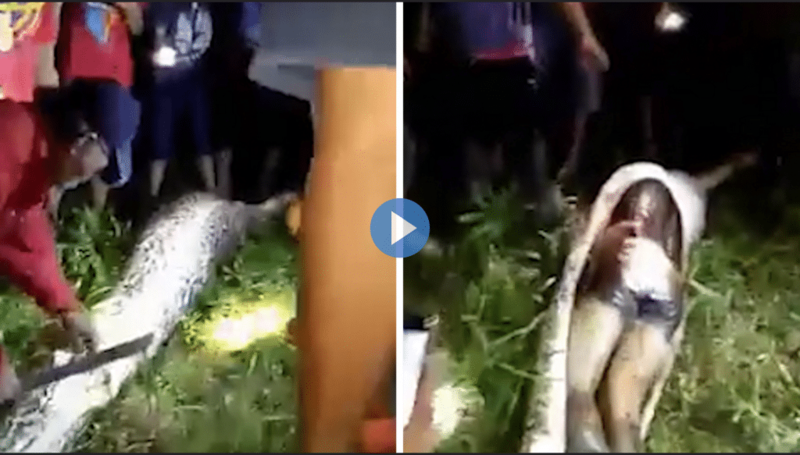 Video caught the moment as the missing man’s corpse was removed from the killer python. Told neighbor, Satriawan, who knew Akbar via the Tribun Timur: ‘He was found in the location of the garden. Not necessarily understood was whether the python had eaten other humans and the degree of previous incidents of snakes in the region feeding off humans? Also of concern is the degree of human development in the area that may have forced the snake to seek alternative sources of food.